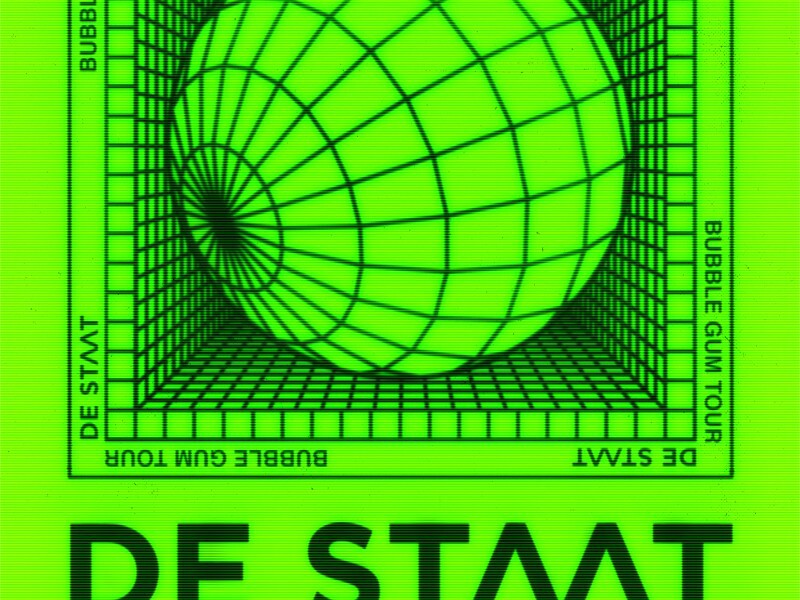 De Staat coming to Bratislava this October! 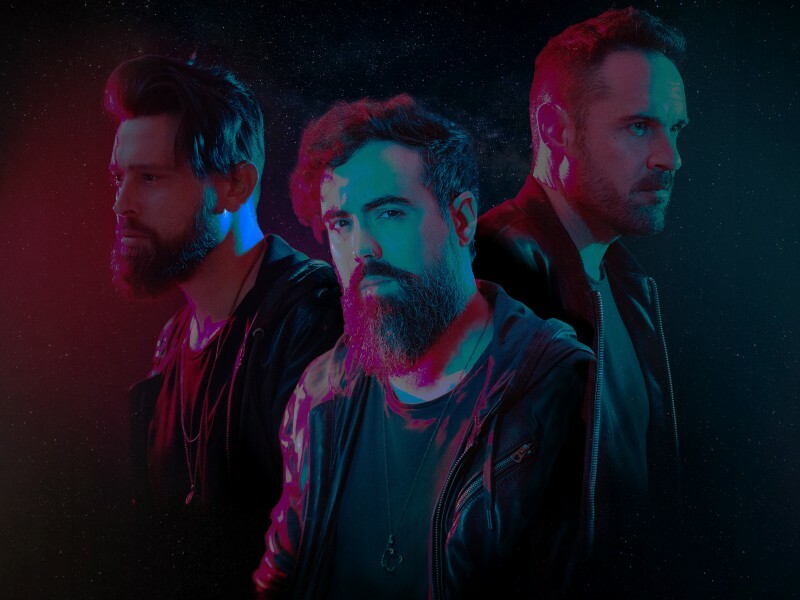 The Dutch De Staat with their charismatic frontman Torre Florian are coming back to Slovakia to present their new album Bubble Gum. Save the date 23. October 2019. Producer Henry Saiz was born in Madrid. He took part in both metal and pop groups before ending up with electronic music. To Grape, he'll come with a band, so we're looking forward to an elegant, hypnotic and sophisticated set. 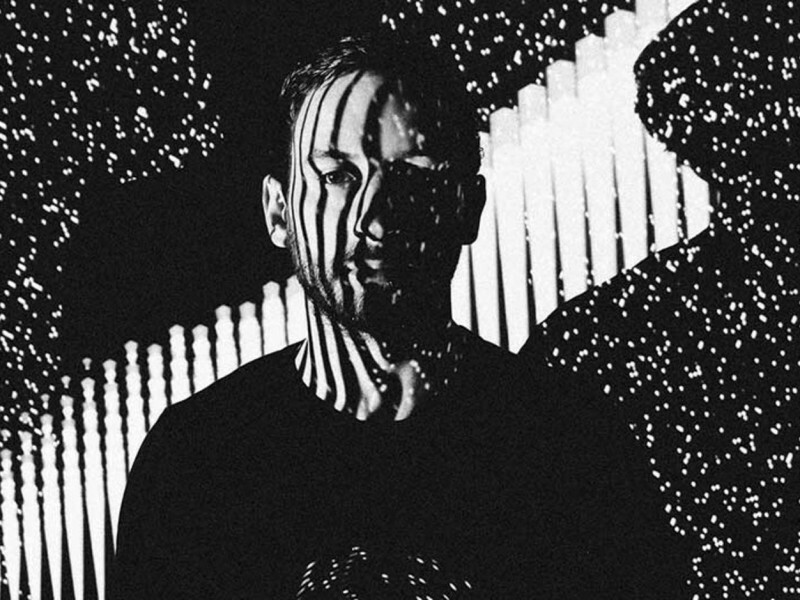 London based producer Max Cooper is one of the most interesting artists at the techno scene. He'd performed at the biggest festivals, such as Glastonbury, Bestival, and Latitude. He gets his inspirations from the likes of Jon Hopkins as well as Sigur Rós. His performances are supported by a great visual show, so we are pretty sure, this will be one of the highlights of the 365.bank stage. 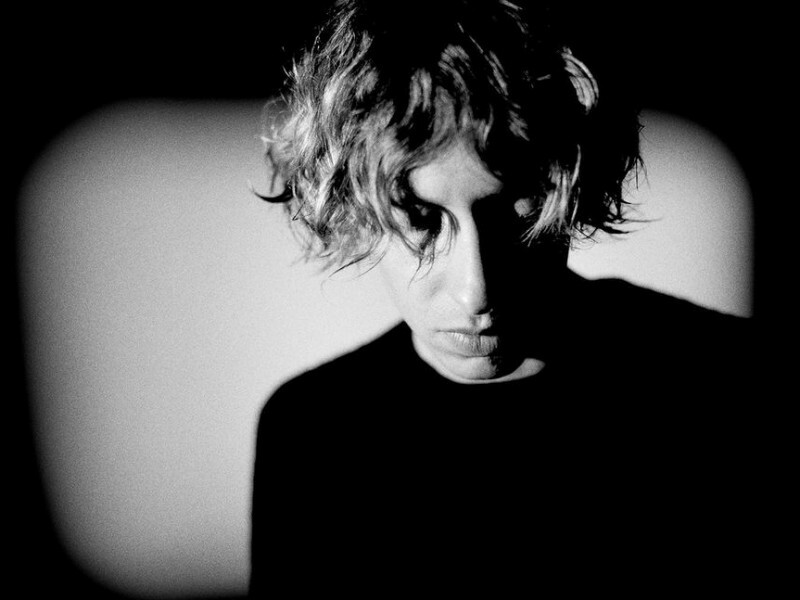 One of the 365.bank stage headliners will be Daniel Avery. The British producer will take you on a journey to show you his vision of techno, that will enclose you and make you never want to leave again.